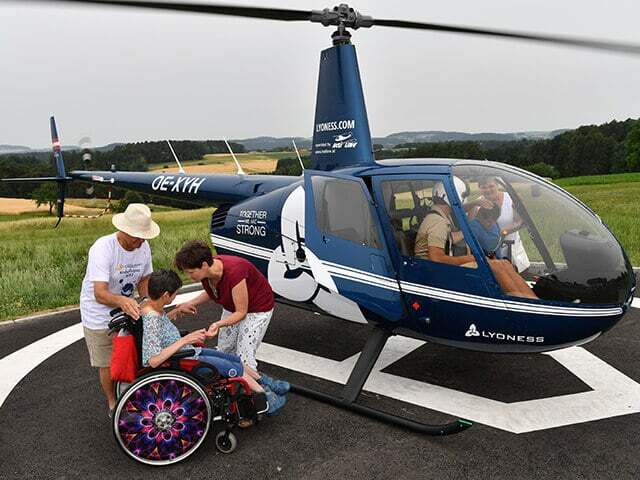 In June 2017, we made it possible to make an unforgettable experience for disabled children and we collaborated with The Lyoness Child & Family Foundation, The Flying School-Graz, The Rotary Club Gallneukirchen-Gusental, Barman Andreas Lugmayr and more than 30 volunteers. 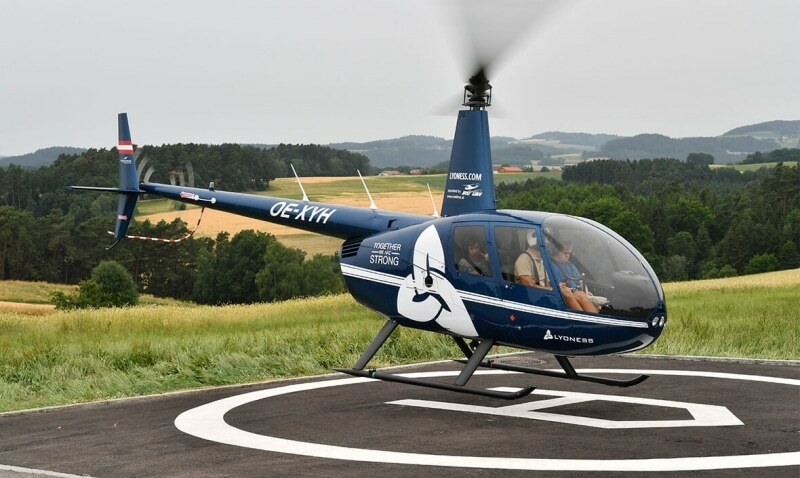 Accompanied by their parents, the children and teenagers were able to experienced a helicopter tour over the Mühlviertel region. 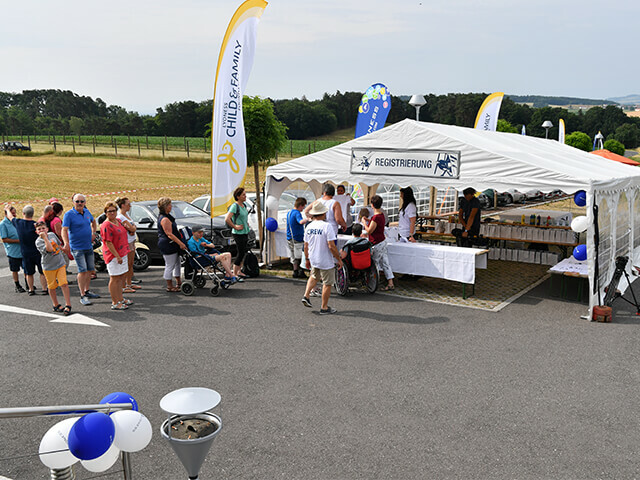 In addition to the helicopter tour, there were many other attractions such as face painting for children, paint and handicraft stands, a bouncer castle, musical entertainment and a booth for children´s cocktails. The happy children remained especially in memory thereby we were able to fulfil a dream. The Flying Day Program has been scheduled for 2018 as well.